While planning a building project, we supply our clients with documentation of written and graphic descriptions of the architectural elements of a building project including sketches, drawings and details. 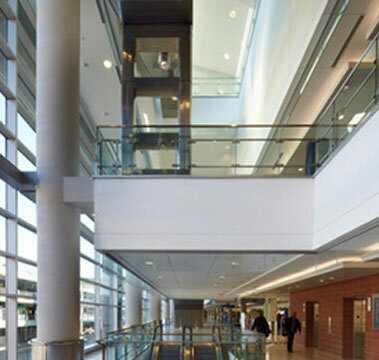 For the past 13 years as part of a joint venture, McAfee3Architects has been contracted by the City of Atlanta to provide master planning and design services for the expansion of Hartsfield-Jackson Atlanta International Airport, including the master planning of the expanded automated people mover with pedestrian stations, and the Consolidated Rental Center and maintenance facilities. McAfee3 Architects also worked directly with the Department of Aviation Assistant Director of Engineering to provide Design Management/Quality Assurance/Contract Administration oversight of the design provider team and construction team of the new $1.4 billion Maynard H. Jackson Jr. International Terminal.